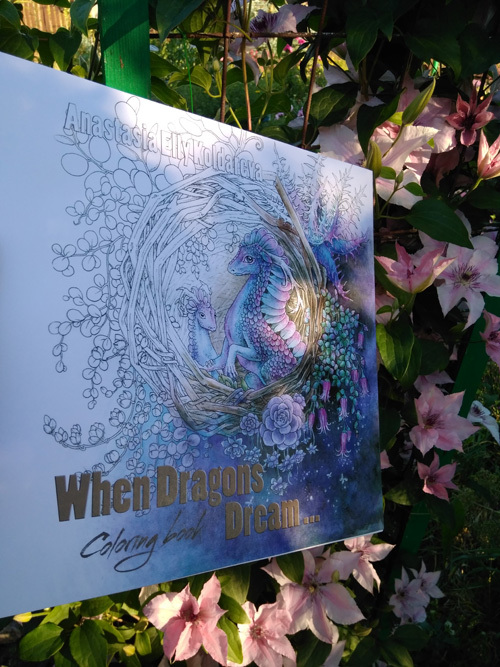 I am happy to present to you my third coloring book «When Dragons Dream...». 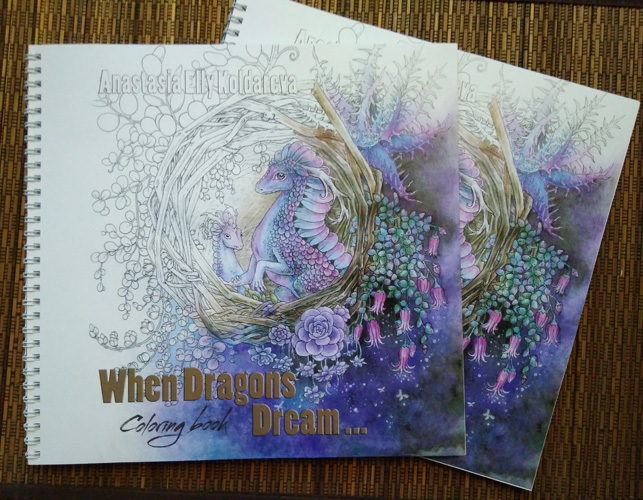 The book is medium sized measures 26*27 cm (10.2*10.6 inches) printed on a thick good quality paper suitable for all mediums ranging from coloring pencils to watercolors and markers or anything you prefer. 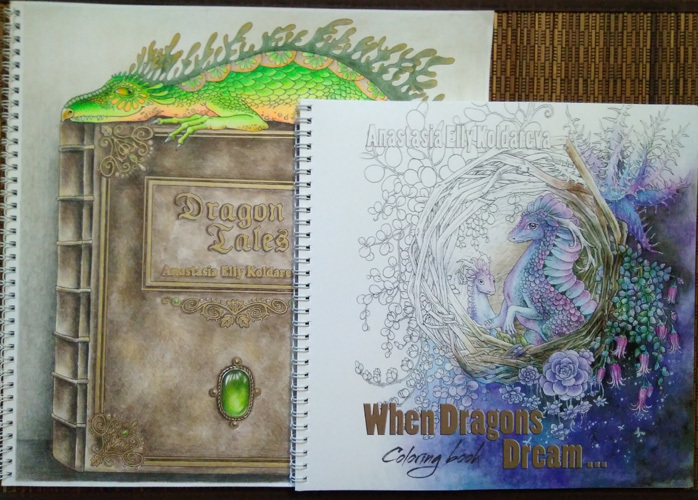 The book has 27 two sided illustrations with good balance large scale pictures to a delicate and whimsical ones. 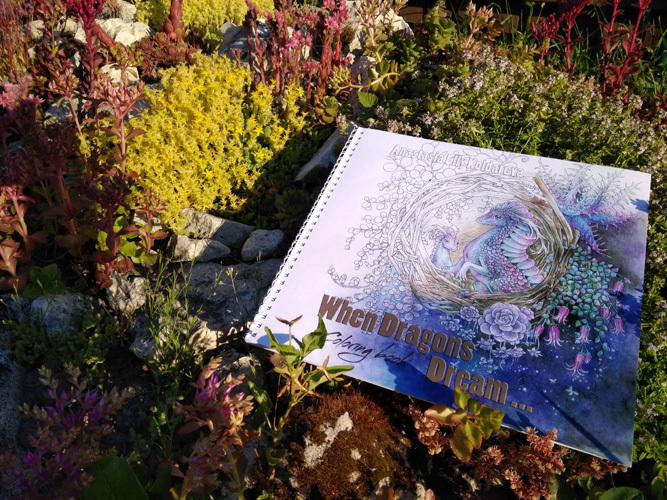 Unleash you creativity and imagination and turn this gorgeous book to a truly one of a kind masterpiece.